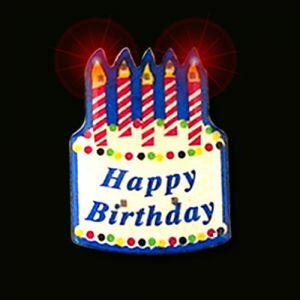 - Lighted Luminary Bag with Happy Birthday Cutout! 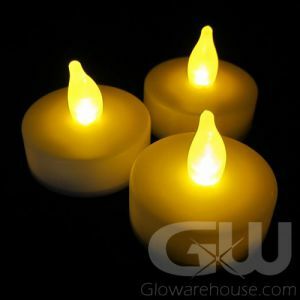 - Every Bag comes with two Flameless Tea Light Candles! - Let everyone know it's your Special Day! - Sweet Sixteen! Forty! 30th! Birthday Parties! Today it's your Birthday! And it's time to party with our special LED Luminary Bags with Happy Birthday Message Cutouts! 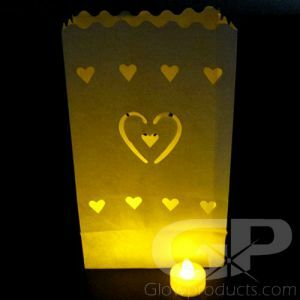 Each glow in the dark happy birthday lantern bag comes with 2 pieces of Flameless LED Tea Light Candles. 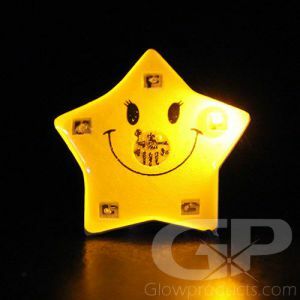 Each included No Flame Tea Light comes with batteries included and already installed. 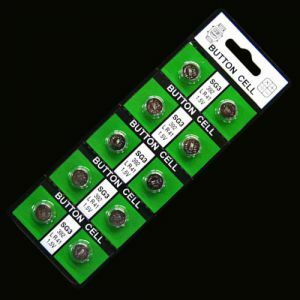 The batteries are replaceable. 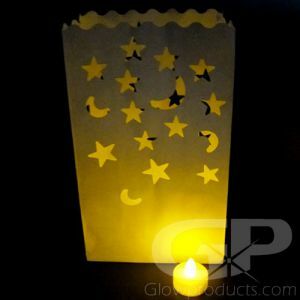 Just turn the LED tea lights on and Light up your Luminary Bag by placing the Tea Light Candles inside - setting up the birthday lantern bags for your party is that easy! 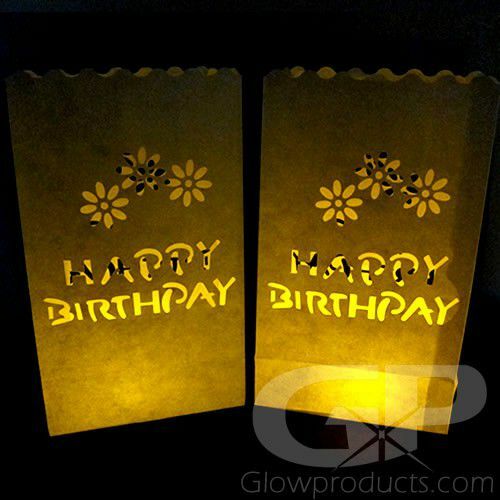 Use the happy birthday luminaries to create lighted pathways for your birthday party guests and create glow in the dark centerpieces and displays. Decorate for your best friend's fiftieth, your special someone's 40th, a sweet sixteen or just because you decided to make this year's birthday party extra special! 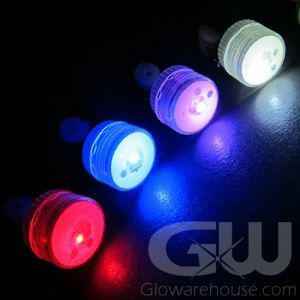 Industrial strength quality glow products and LED lighted items. Contact our customer support toll free at 1-877-233-4569. We accept VISA, MASTERCARD, AMEX and PAYPAL payments. 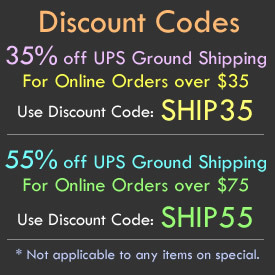 Sign up for information on special offers! 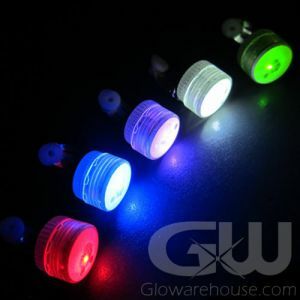 Copyright © The Glow Store, Inc. All rights reserved.